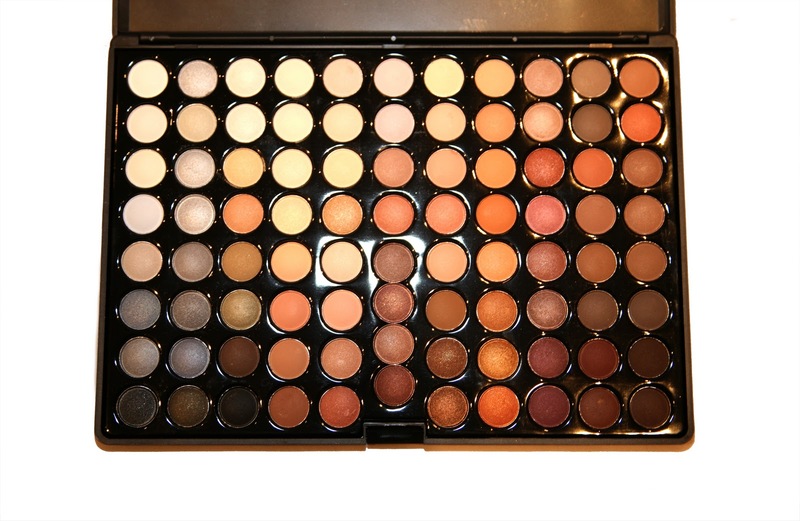 Anyone who knows me will know I have a small obsession with MAC makeup. Actually small obsession doesn’t quite do it justice – I am a complete MAC addict. The colours are so intense and perfectly matched to the season’s fashions that there are few other brands that can compete. MAC are very much a fashion led company and keep their followers interested by launching new collections every couple of weeks in exciting new packages. But here’s the major problem – this is not a cheap option. At £11.50 for a single eye shadow it doesn’t take much of a splurge to break the budget. 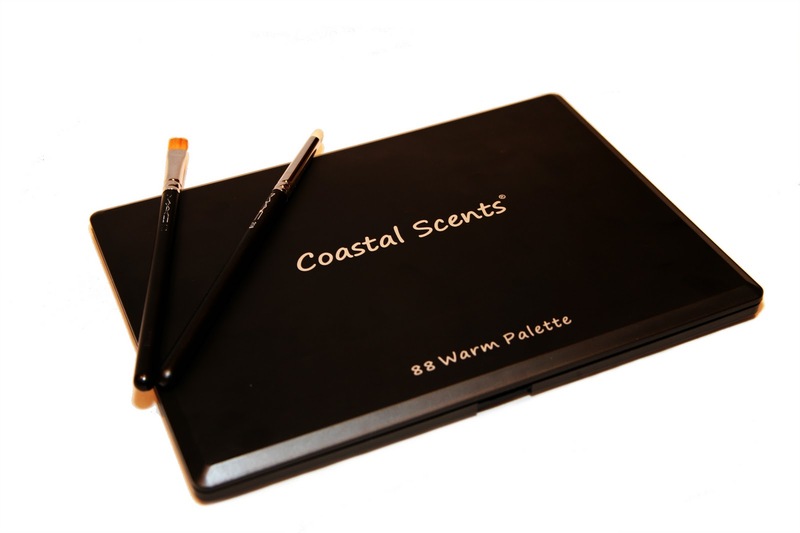 That’s why I got so excited when I discovered Coastal Scents 88 Palettes cunningly named because each palette contains 88 – yep count ’em – individual tiny eye shadows. Whilst Coastal Scents are not a brand widely recognised throughout the UK, the palettes have become a minor sensation on YouTube amongst the makeup gurus who post there (more on these soon). My current favourite is the Warm Platte which contains a myriad of usable colours from the palest blues through to the deepest browns, hitting mossy greens, golds, bronzes and mulberry colours along the way. There are also a wide range of highlighter colours for the brow bone and inner eye. 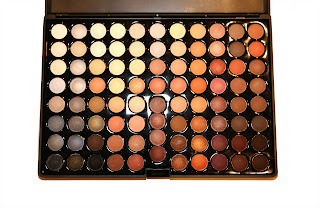 Whilst each colour is only the size of a 5 pence coin, they will last for ages as the colour is so intense and pigmented. Over an eye shadow primer, they did not move or crease all day. A perfect compliment to my Mac collection. There are not many stockists in the UK but I picked mine up from Ebay for around £29. The brand is also stocked by www.scentful.co.uk.